We are independent, we operate as a network and maintain long-term relations with our customers. Heike Scholten is a social, political and communications scientist and strategy consultant. 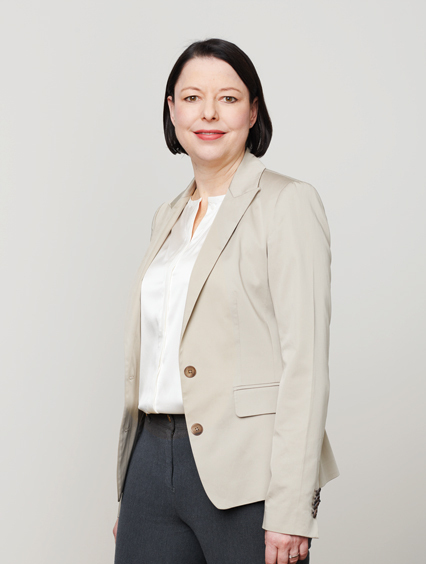 After stints with agencies, companies and at university level, she managed numerous voting campaigns for the umbrella organization of the Swiss economy, as Deputy Head of Communications. In 2010 Heike Scholten set up her own company. Since then she has been advising and supporting companies, associations, foundations and authorities in analysis, strategy and communications. Heike Scholten is also a book author and speaker. 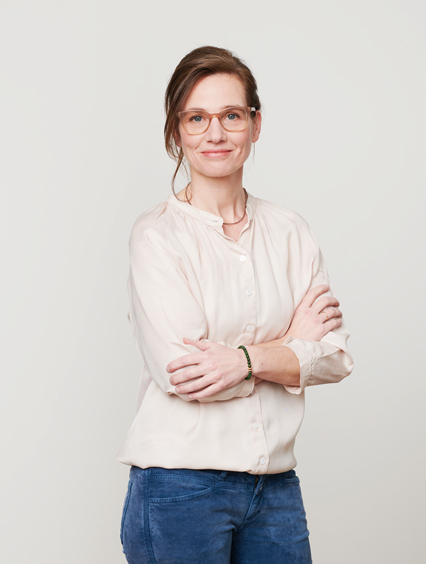 She is co-founder of Gentinetta*Scholten, today Sensor Advice, co-founder and Chairperson of the Board of Directors of BERTA Kommunikation AG, and initiator of Sensor Research, a start-up specializing in discourse analysis. 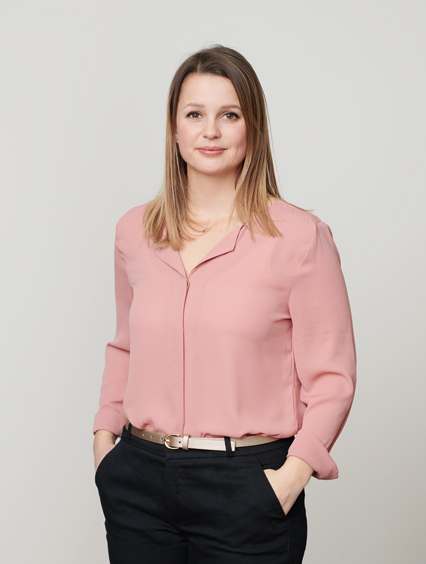 Sara Käch is a graduate PR consultant and partner at Sensor Advice. She is a seasoned communications and public affairs professional with many years of experience in agencies, companies and associations. Her core tasks have included formulating and implementing communications and stakeholder programmes as well as managing voting campaigns. She subsequently moved to an international group, first as Head of Corporate Communications and then Director EU Communications. In recent years she has been a member of the management board of a major trade association, with responsibility for industry communications and media relations. Fabienne Tissot is a linguist and is in charge of analyses at Sensor Advice. She has many years of university experience in research, research organization and the teaching of applied linguistics. 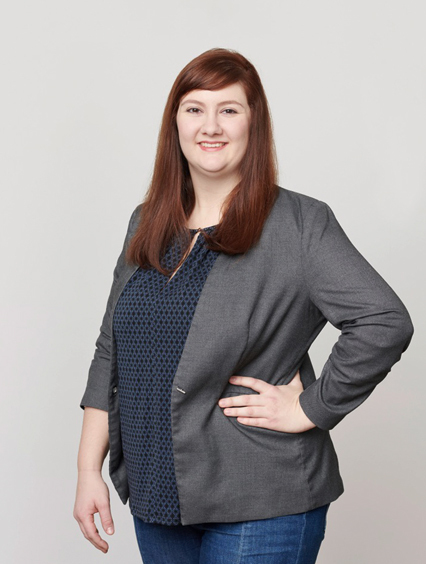 Over recent years she has worked on applying her know-how in the scientific analysis of language such that it creates a viable basis for knowledge-based communications management. She has studied in Zurich, Potsdam and Wuppertal and also lectures at various universities. Isabel Knobel is a political scientist specializing in international relations. She has studied in Zurich, Maastricht, Geneva and Berlin. 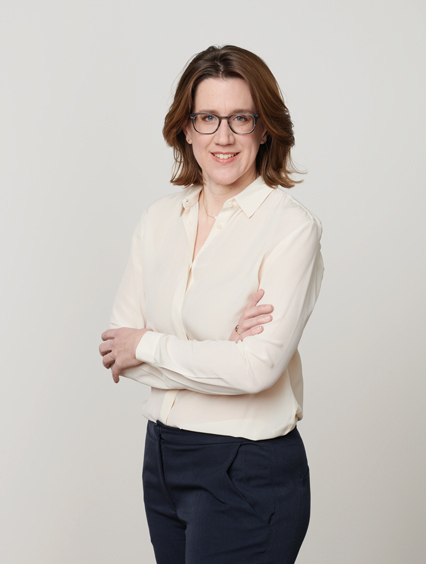 As a generalist with a wide range of interests, she brings her experience in journalism, political campaigning, the representation of European interests in Switzerland and the Federal Government’s equal opportunities policy. At Sensor Advice, Isabel Knobel applies her strengths in conceptualization and implementation, inter alia, to projects in the subject areas of health, digitalization, globalization and Europe. Carmen Raggenbass studied German and Romance languages. She supports the Sensor Advice team in research and monitoring as well as in preparing and realizing dialogue projects.